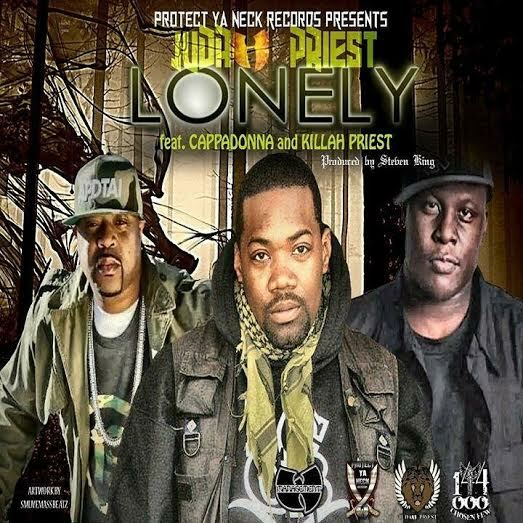 @djflipcyide releases anticipated #HipHopIsntDead Album! So proud to have been a part of the making of this #classic tribute to real #hiphop. 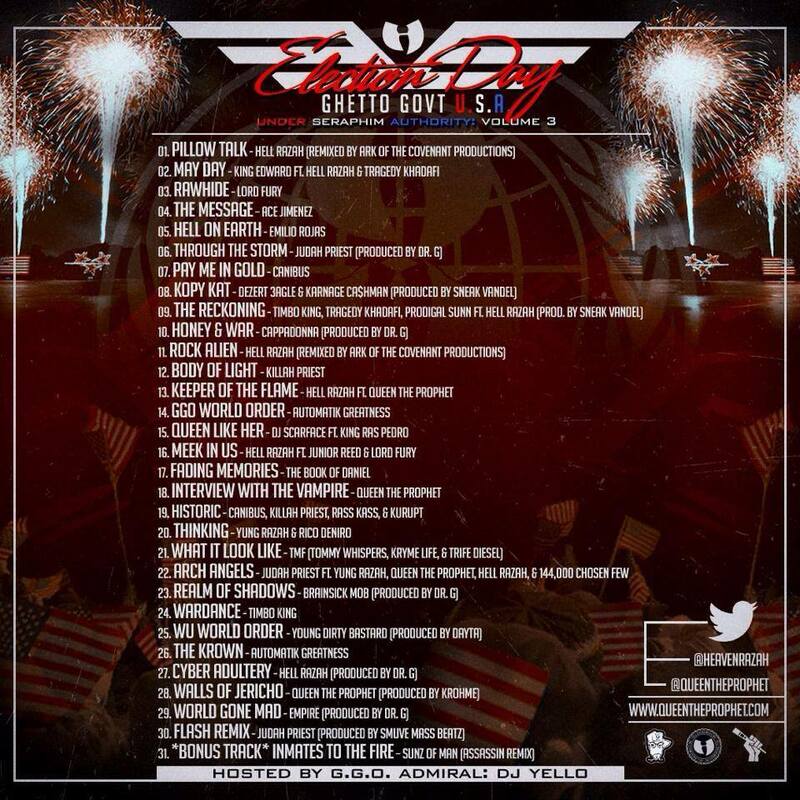 @djflipcyide hand picked every beat in order to deliver a great album. 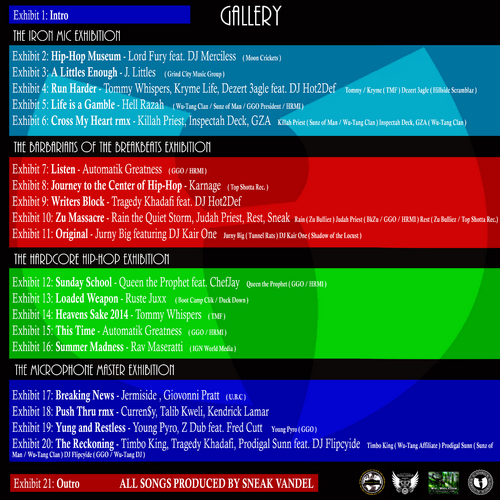 Congratulations to Flip & all the talented #emcee #femcee ‘s #singers and #producers who contributed. 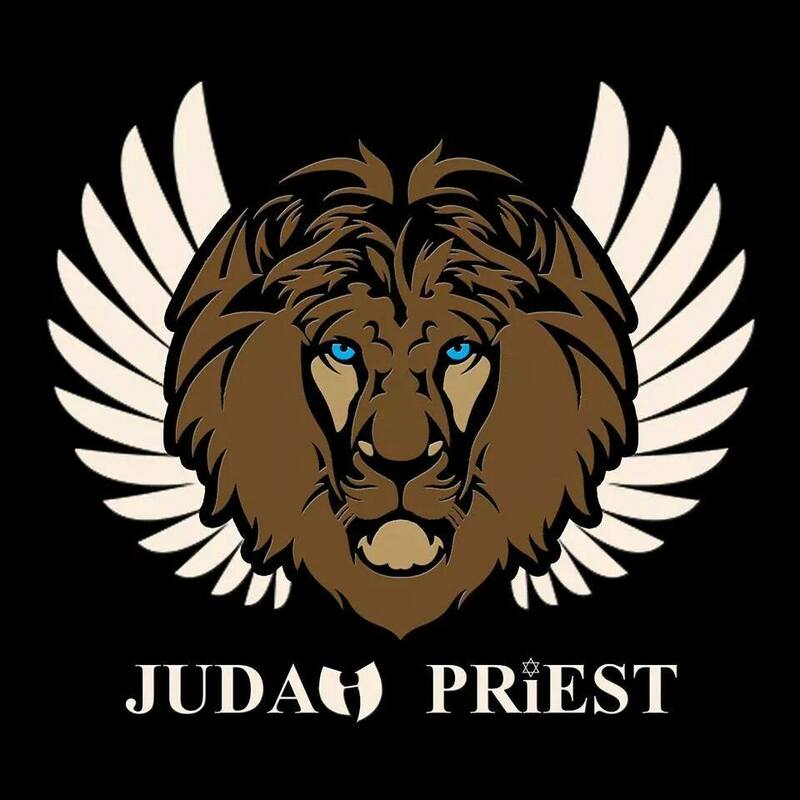 (Some tracks contain explicit lyrics so please be careful of the little ones listening) This album is now available on ALL major streaming platforms and apps! 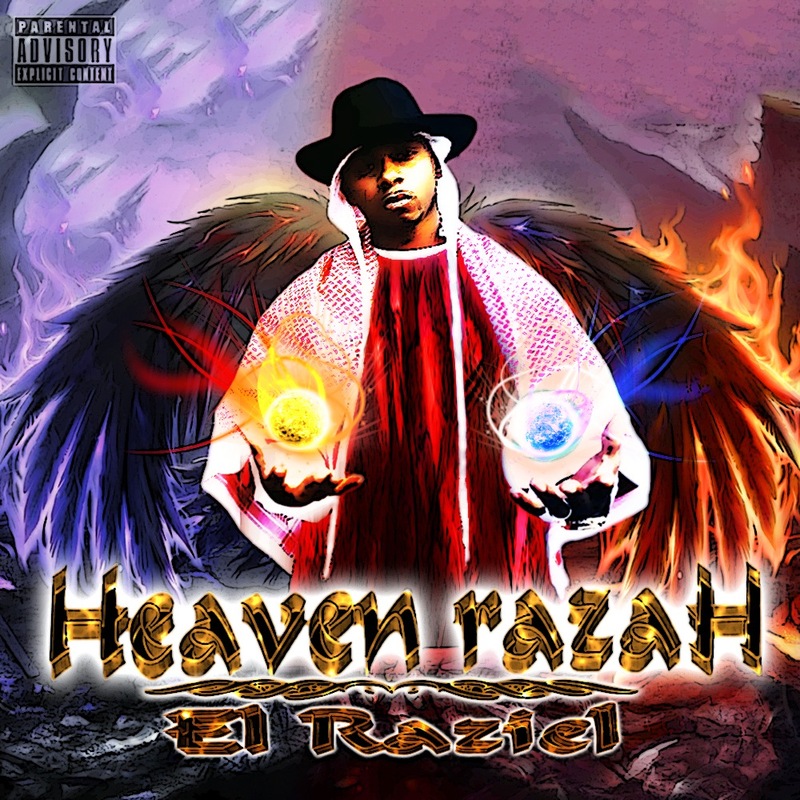 Hip Hop Isn’t Dead features: Heaven Razah aka Hell Razah, Queen The Prophet, Chino XL, Eternal of Killa Beez, The Dirty Clanzmen, Quantom Physics, Rez Sps Kings, Caper, Selima Young aka Wonda Woman, Rampage the Last Boyscout, Arkatak, Karnage Ca$hman, Betty B., Honey Dinero, DC (Darci Carpenter), Firenation Flamez, Tahmell (Rakim’s Son), Brandon Heat, The Artillerist, Astro Jiggy Jones, kOpE kAiNe, Dungeon Masta, Solomon Childs, P.I.L.L.S., Carmen Thompson, Dave Knyckz, David Casto, Woar2, DTACH, Dre Specz, DruGunn$, iNTeLL, Judah Priest, & Nki Louise. 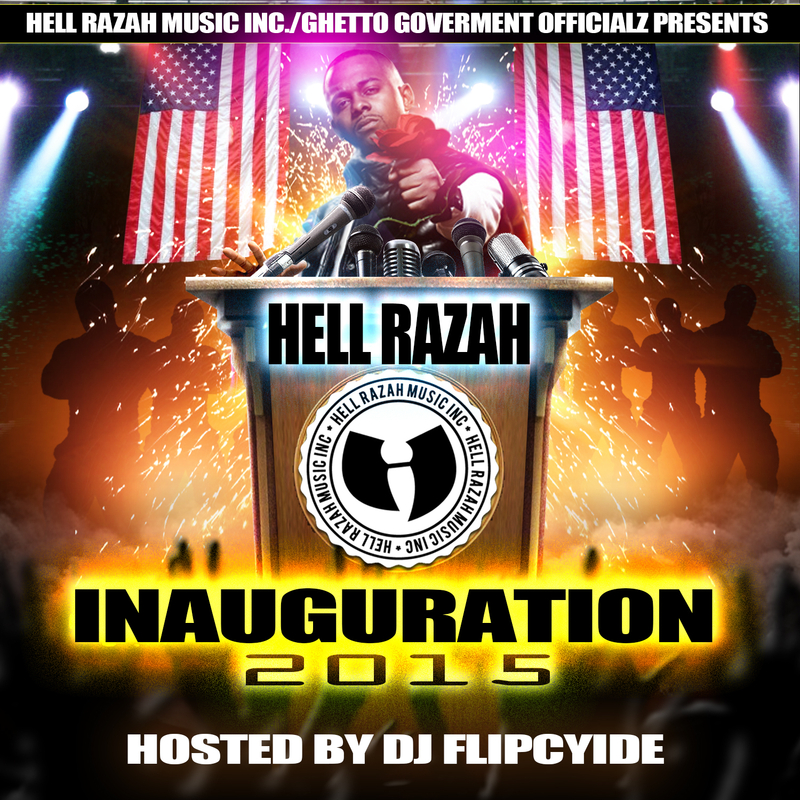 DJ Flipcyide on the cuts and nothing but BOOM BAP beats. 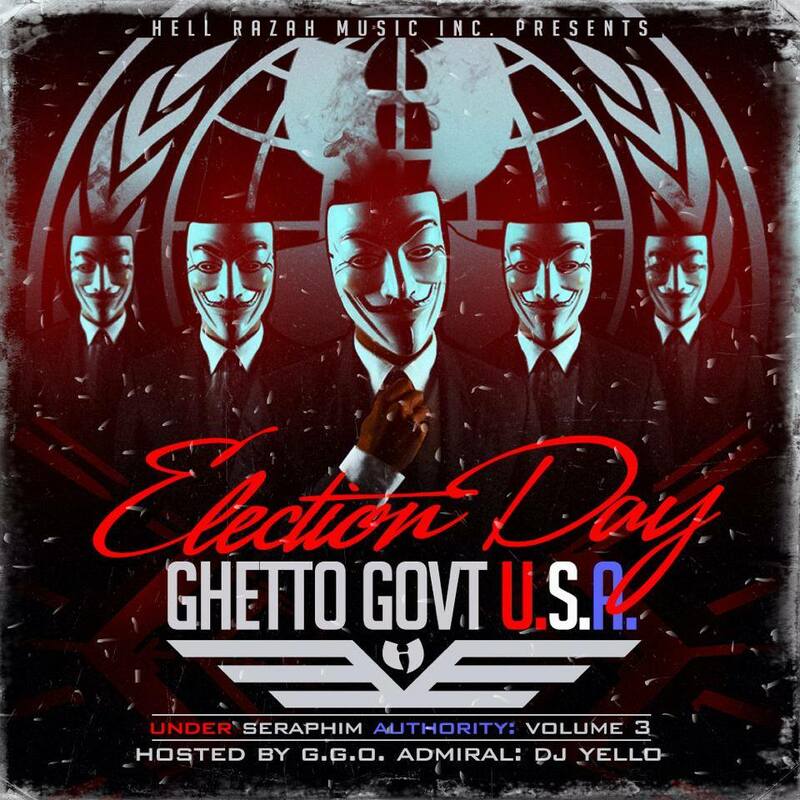 Wu-Tang Clan/ Sunz of Man Hell Razah presents : Ghetto Government USA (Under Seraphim Authority) volume 3 “Election Day” hosted by DJ Yello. 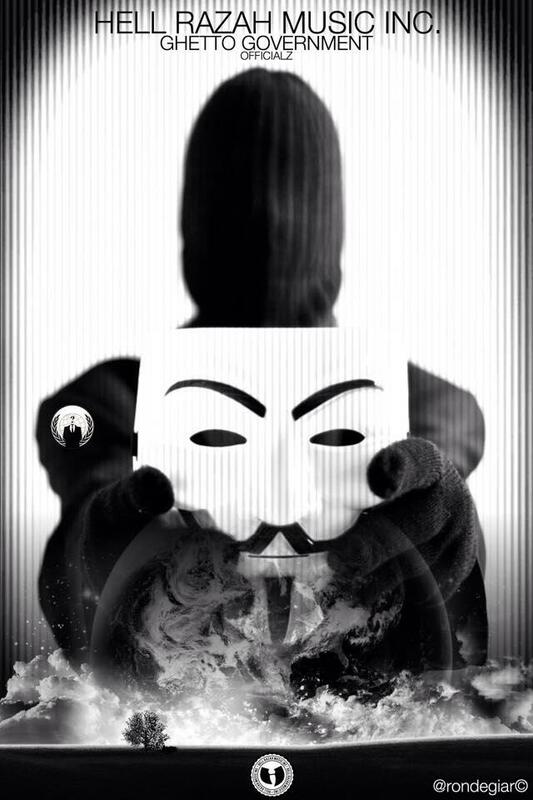 USA Volume 3 was released today, November 5, 2014 alongside the Anonymous Million Mask March. 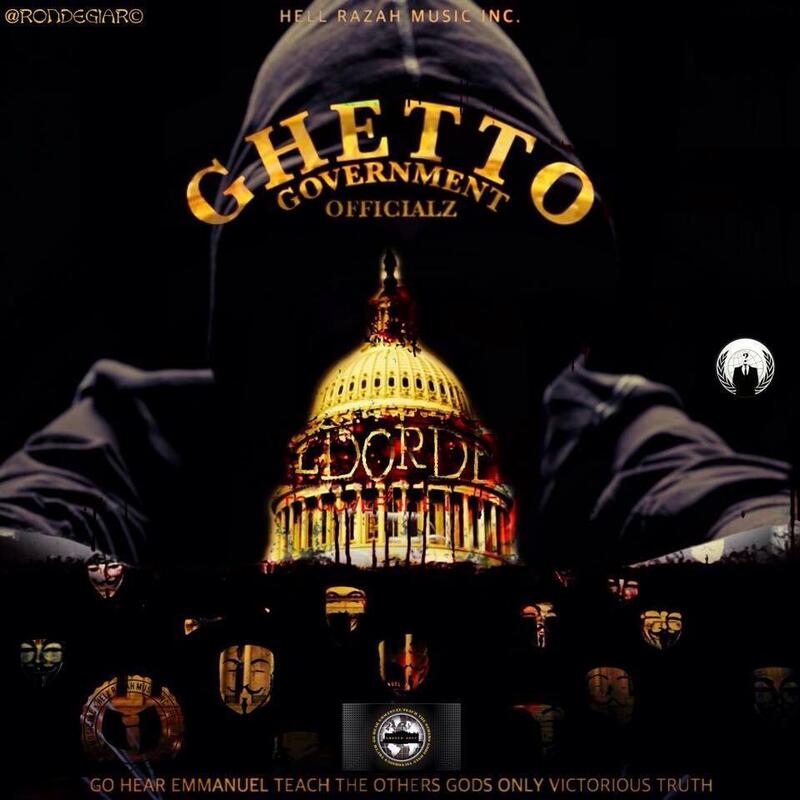 Election Day is the third and final MXTP in the USA series for the Ghetto Govt Officialz and features an incredible line-up of mainstream & underground heavy weights not to mention some of the best production available in hip-hop. 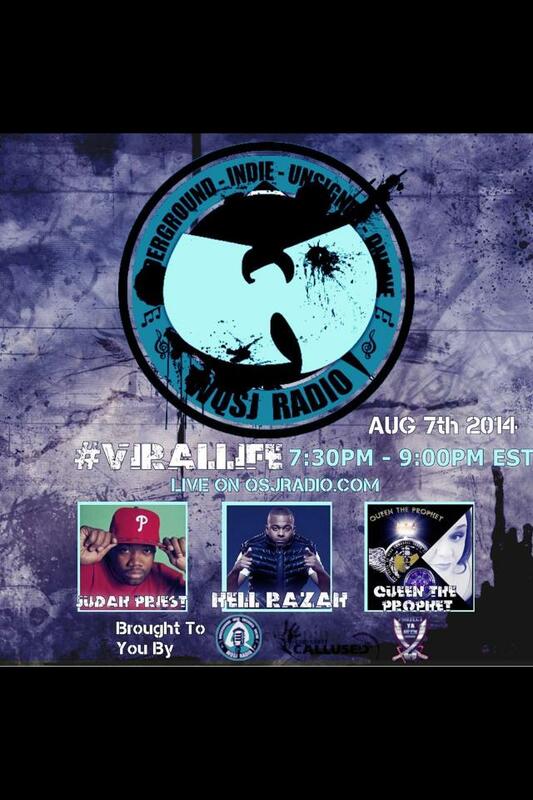 Tonight 7:30pm (EST) tune in to OSJRADIO.COM where host Dave Hernandez will be talking with Judah Priest (GGO/BKZU/HRMI), Hell Razah (Wu-Tang Clan/Sunz of Man/HRMI/GGO), and yours truly QTP (GGO/HRMI). 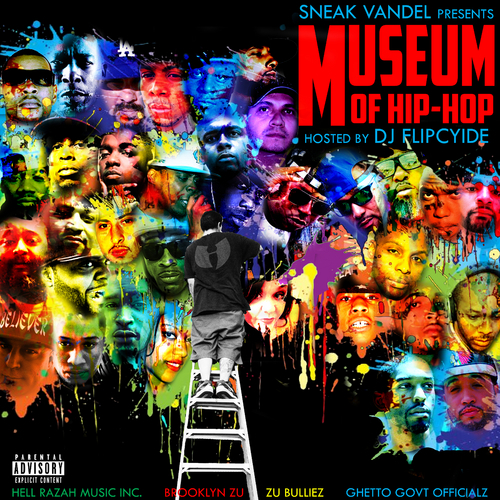 #MuseumOfHipHop released pd by @sneakvandel hit’s #3 on Dat Piff 1st Day Out! Well we tried to warn you that this project was going to be worth it, but in this case we can let the numbers do the talking! Not even 12-hours after it’s Mid-Night release on July 27th (this past Sunday where some iphones Siri predicated when asked “What is July 27, 2014” that the “gates of Hades open” ) Museum of Hip-Hop hit #3 on Dat Piff’s top 8 (Museum is also available on various MXTP sities around the globe). Well I guess Siri was correct in a sense because the gates of hell certainly opened and were unleashed on most of the garbage music available on the radio today, clearly defining what Hip-Hop is and is not. 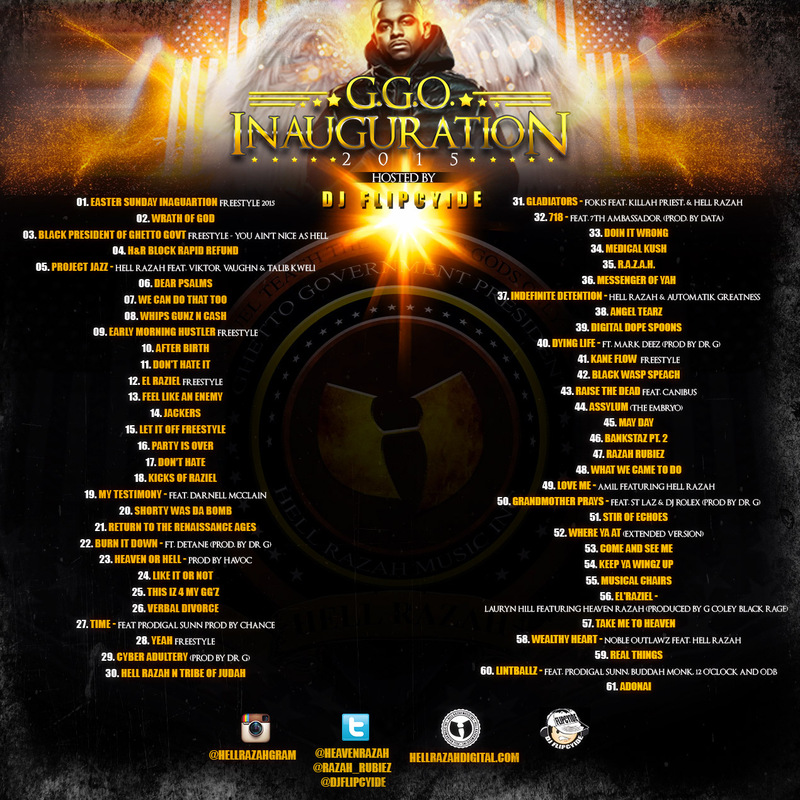 What can you expect with this download? 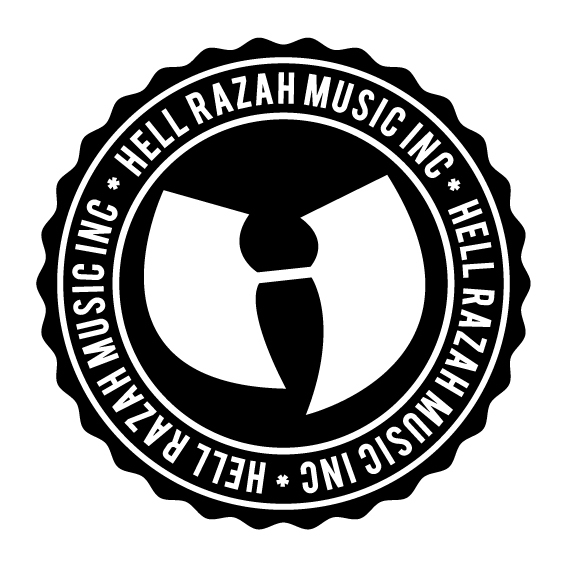 You will hear classic Hip-Hop beats (all produced by Sneak Vandel), authentic DJ scratches (no Mp3J’s), you will find appearances by some of the greatest emcees to ever touch a mic (Hell Razah, GZA, Killah Priest, Tragedy Khadafi, Talib Kweli, Timbo King, Inspectah Deck, Prodigal Sunn & more), a line up from Hell Razah Music, Inc, (GGO Ghetto Govt Officialz Hell Razah, Automatik Greatness, Queen the Prophet, Judah Priest & more), Brooklyn Zu (Rain the Quiet Storm, Judah Priest, Sneak Vandel, & more), TMF (Tommy Whispers & Kryme Life), Moon Crickets (Lord Fury, Killah Priest, & DJ Merciless), various underground heavyweights, and some remixes. I was reading an article recently where French Montana made a comment about how all of the “lyrical emcees” he knew are broke. When Hip-Hop first caught fire, it was because there was no industry involved.Hip-Hop had something the industry did not and in the beginning, the industry was at Hip-Hop’s mercy. 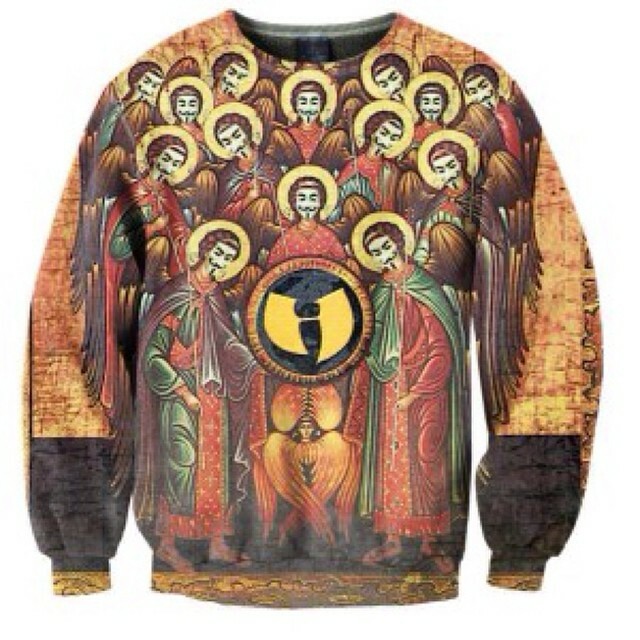 Hip-Hop is a culture. Hip-Hop has always represented a hope that poor people could make it. 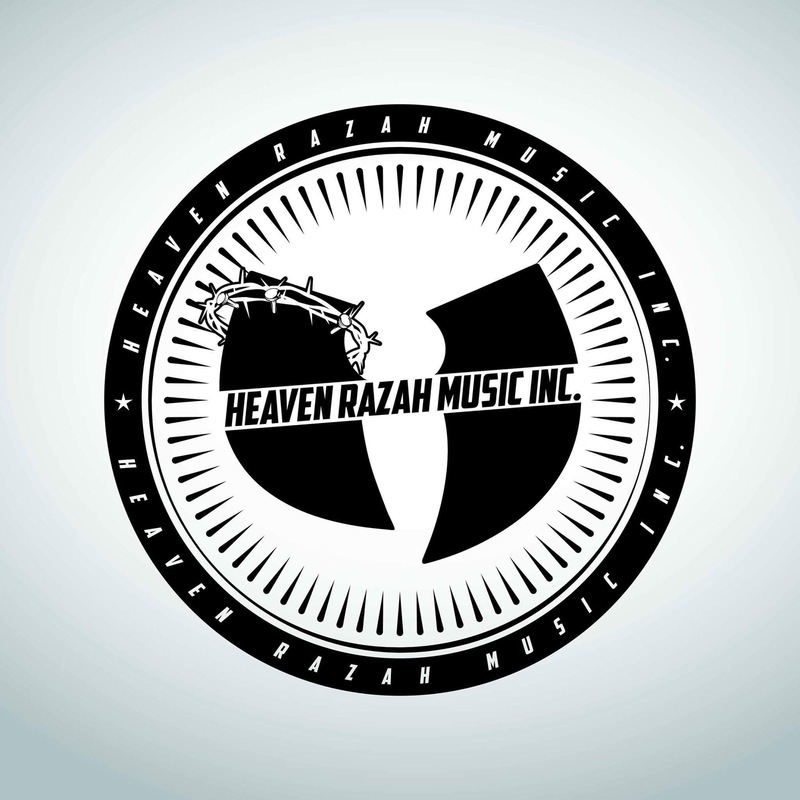 The music contained knowledge, stories, struggles, that is Hip-Hop. Hip-Hop is not, nor will it ever be about people making music about how much money they have and you don’t. Let that sink in, most of the world gives their money to people who rap about them spending your money. What happened? Money, greed, corruption. Good news though, people are tired of corruption and Hip-Hop lives. 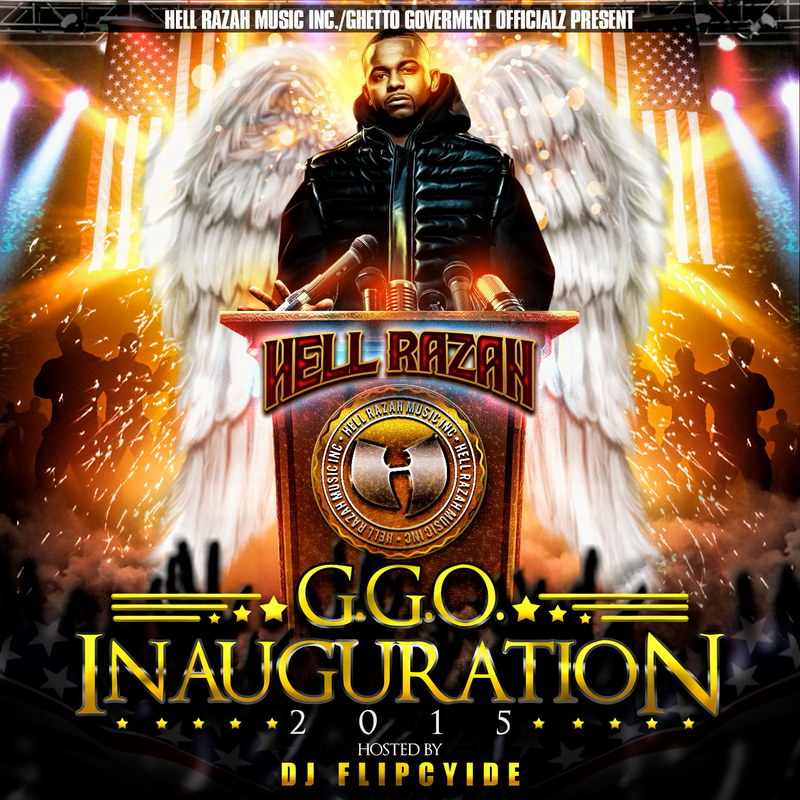 You are formally invited to take a free tour through the Museum of Hip-Hop (Hosted by GGO ‘s own DJ FLIPCYDE / Wu-Tang DJs) On behalf of Hell Razah, Hell Razah Music, Inc. we are proud to call the Museum of Hip-Hop a product of Hell Razah Music, Inc. and even prouder that Sneak Vandel & the NJ GGO Chapter is part of our family. CLICK HERE TO DOWNLOAD THE MUSEUM FREE! This will be an all ages event 5pm-8pm. 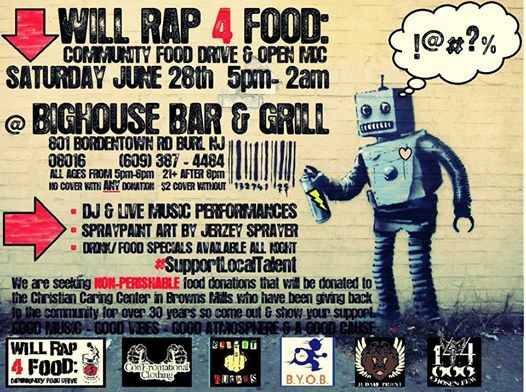 “Will Rap 4 Food” event is asking folks to bring non-perishable food items for donation. 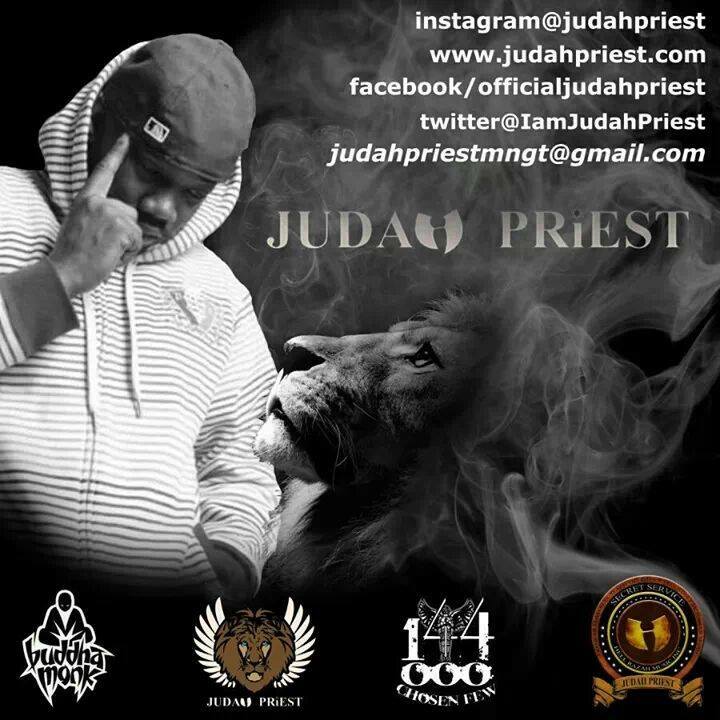 This is an open mic event and representing GGO/ BKZU at the event will be Judah Priest and 144,000 (GGO PA Chapter). Come out and support this great event! 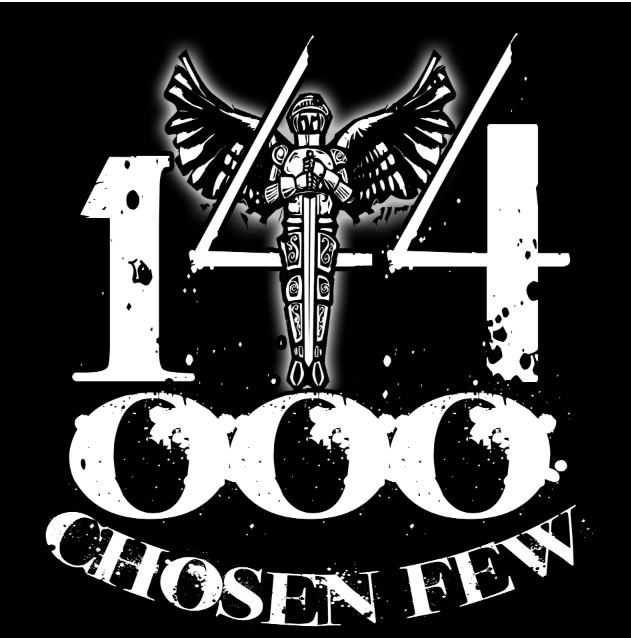 Brought to you by Chosen Few Member Elliot Ruckus.